Below are activities that we have learned through occupational and visual therapy. 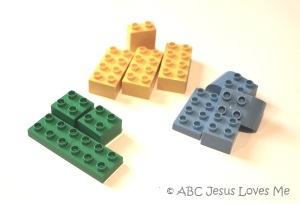 Use blocks sets such as - Parquetry Block Super Set, Pattern Blocks and Boards, Pattern Blocks - to do these activities. 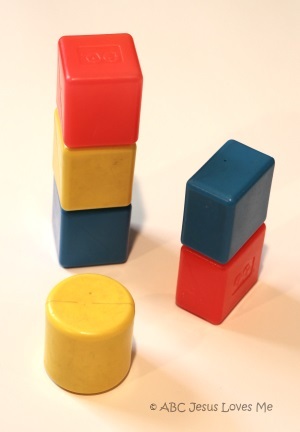 Object - For the child to build the exact same block formation with verbal cues only. 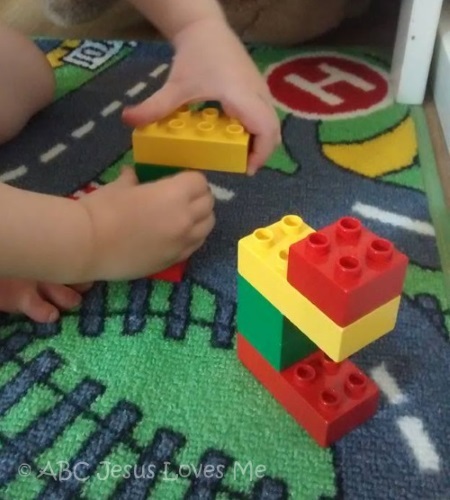 In turn for the adult to be able to build the exact same block formation with verbal cues from the child only. Set up - Have the child sit across from the adult with a partition of some kind in between making it impossible for the either side to see what is being built. 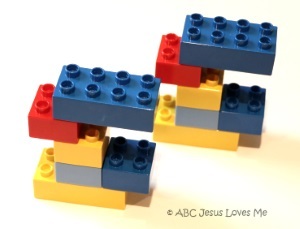 Activity - Using only 2-3 blocks, the adults forms a block creation. 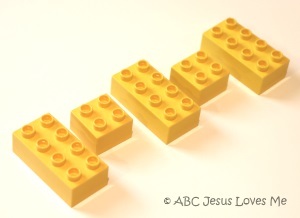 Using directional words (below, on top of, over, etc) describe to the child what the block formation looks like. The child then needs to build the exact same thing. Increasing the Difficulty - To increase the difficult, add more blocks. Also add colors into the descriptions. Trade roles and have the child do the describing. Object - For the child to be able to form a picture of an object in their mind by touch only. The child has to identify an object without seeing it. Set up - Have the child sit across from the adult. Place shapes and various objects into a non-transparent bag. Activity - Without looking at the shape, have the child tell you what shape it is. 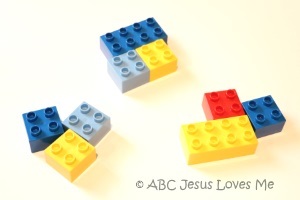 To increasing the difficulty, use Touch and Match Color Recognition Toys blocks. These foam blocks have different textures as well as different amount of holes in them. Place a few items on the table in front of the child. Have the child turn away while you take one object away. Have the child tell you what object is missing. Block patterns can be created from cards as well as block examples. Your Therapy Source offers a few free cards to print off. 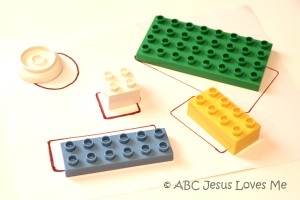 Whether using wooden, foam, or Duplo Lego blocks, the learning from play is almost endless. Check out these ideas. 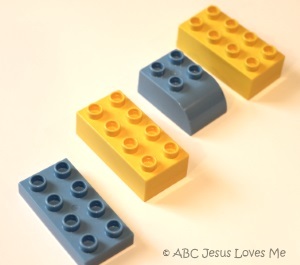 Sort the blocks by color, shape, or both color and shape. Stacking or Building - See who can build the tallest tower or roll a dice to determine how tall to build a tower. 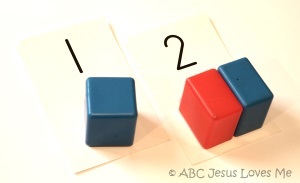 Numbers - Tell the child a number or show on a flashcard and then have the child lay out or stack that many blocks. 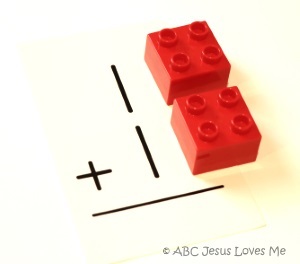 Addition or Subtraction - Use blocks as manipulative for basic math. Match - Draw around the blocks on paper. Have the child match a block to the correct shape. 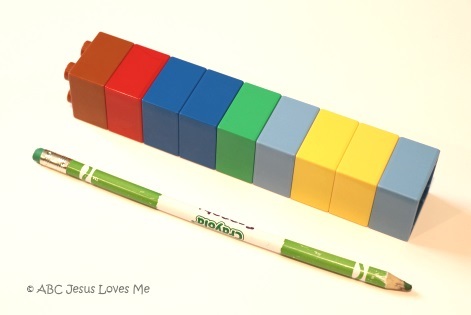 Measure with Blocks - The pencil is 9 blocks tall. 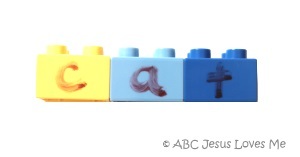 CVC Words - Write letters on the side of plastic blocks with a dry erase marker. If the child is ready, have the child form CVC (Consonant/Vowel/Consonant) words. Go Fish with Blocks - Lay a group of blocks in front of each of the players. First person asks for a certain color of block. If the next person has that block, he gives it to the player. Then the turn moves to the next person. For added difficulty, add a draw pile and match blocks as in the card game. 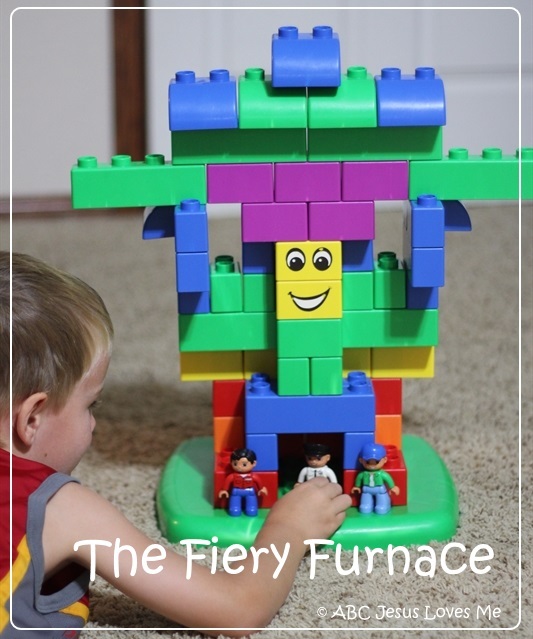 Recreate - Take a picture of your child's block or Lego creation. Later ask the child to recreate his creation using the image.